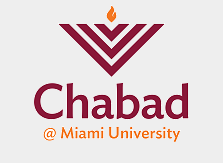 Welcome to the Chabad Jewish Student Center - the one stop for anything Jewish at Miami University in Oxford, Ohio - servicing students and faculty. We invite you to contact us if we can be of service to you. 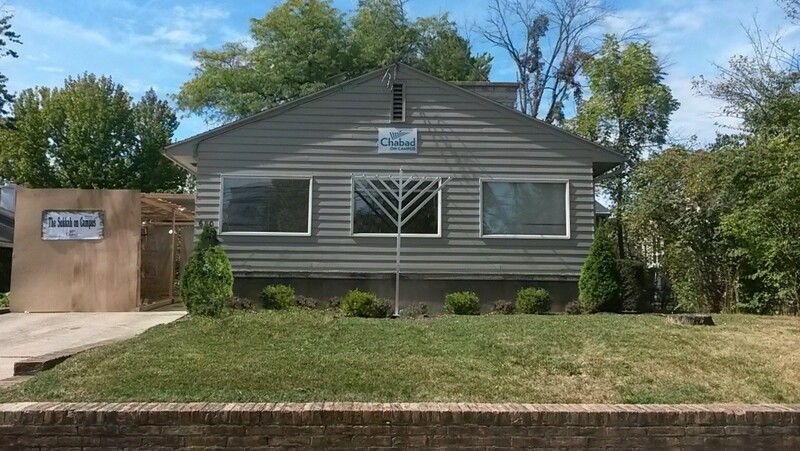 We look forward to personally welcoming you at the Chabad House where you will find warmth, wisdom and a good time at a house you can call your own.